Book towns are a reader’s ultimate getaway destination. From Hay-on-Wye in Wales to Urueña in Spain, Fjaerland in Norway to Jimbochu in Japan, around 40 semi-official book towns now exist around the world. But until now, there has been no complete directory of their location, history and charm. 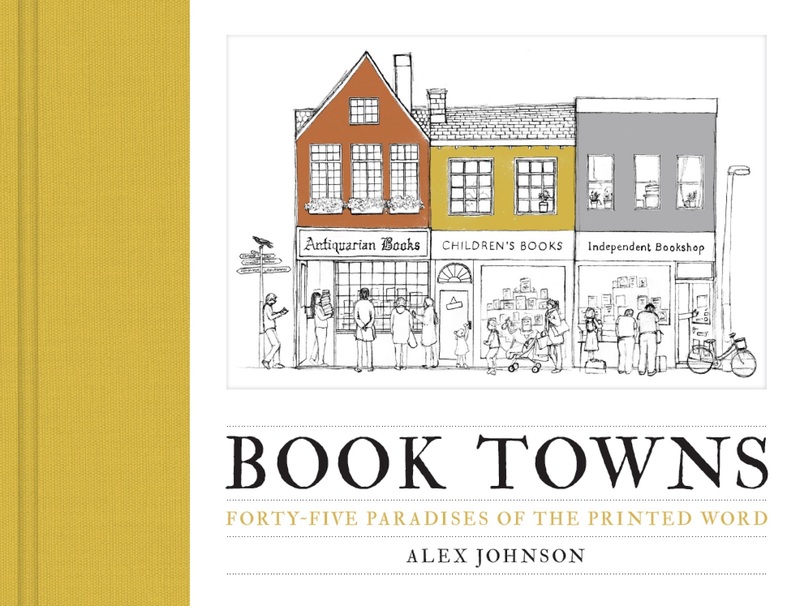 Book Towns takes readers on a richly illustrated tour of these captivating, dedicated havens of literature, outlining the origins and development of each community, and offering practical travel advice. Explore bustling book markets in Kolkata and Buenos Aires, and pop-up shops in old churches, ferry waiting rooms and stables. A stylish and original guide, it is the perfect gift for both book lovers and travel enthusiasts.